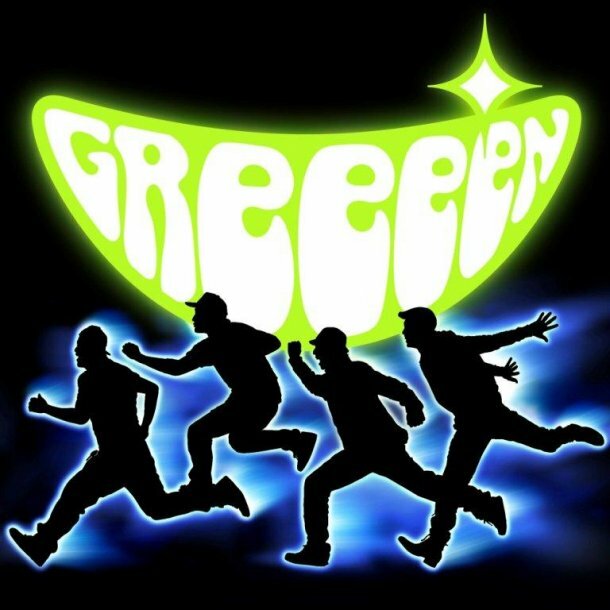 GReeeeN's first new song in two years, "every", was released in Chaku-Uta format on April 12th, and it's a track that encourages listeners to live confidently and positively. "every" has been used as the commercial song for "Asahi Ichiban Mugi" beer since March, and has also been featured in the "Tomo ni, ashita e" version of the Asahi Beer Corporation commercial since April 9th. GReeeeN is also providing another new track, "Green boys", as the theme song to NHK sports documentary,�"Athlete no Tamashii". EXILE's AKIRA appears in 'Telephone Shocking' corner on "Waratte Iitomo"